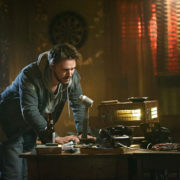 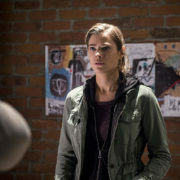 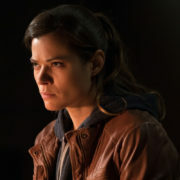 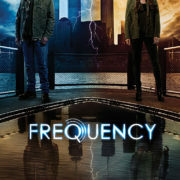 The CW has cancelled crime drama Frequency, which starred Peyton List and Riley Smith, after one season. 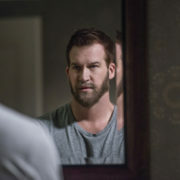 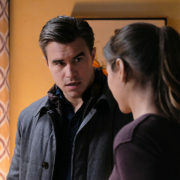 The series finale aired this past January. 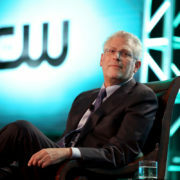 CW President Mark Pedowitz discusses the future prospects for No Tomorrow and Frequency.